Cursed with a curse, He was hung on a tree. Battered and bruised for my iniquity. Offered once, Jesus Christ, my Passover. 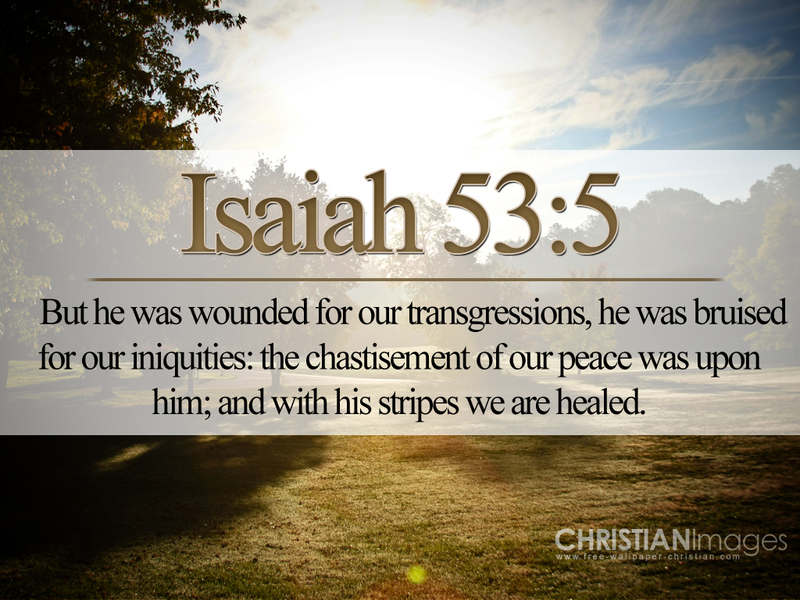 Lay on Him the chastisement of my peace. From dead works by a new and living way. But memorialized this solemn day. Quickened and cleansed by the blood of the Lamb. Listen to this recording of Isaiah 53: 3-7 set to music from Christian Worship & Scripture Songs (Esther Mui), words to consider deeply today. Those who accept Jesus Christ as Lord and Savior, believing in their hearts that God raised him from the dead, receive the power to become children of God (John 1:12). 21 that they all may be one, as You, Father, are in Me, and I in You; that they also may be one in Us, that the world may believe that You sent Me. 23 I in them, and You in Me; that they may be made perfect in one, and that the world may know that You have sent Me, and have loved them as You have loved Me. To perceive, observe, obtain knowledge of or insight into. It denotes a personal and true relationship between the person knowing and the object known, i.e. to be influenced by one’s knowledge of the object, to suffer one’s self to be determined thereby (p. 485). Once an individual knows God on such an intimate, experiential level, that person “knows for himself or herself,” and that individual is forever changed. 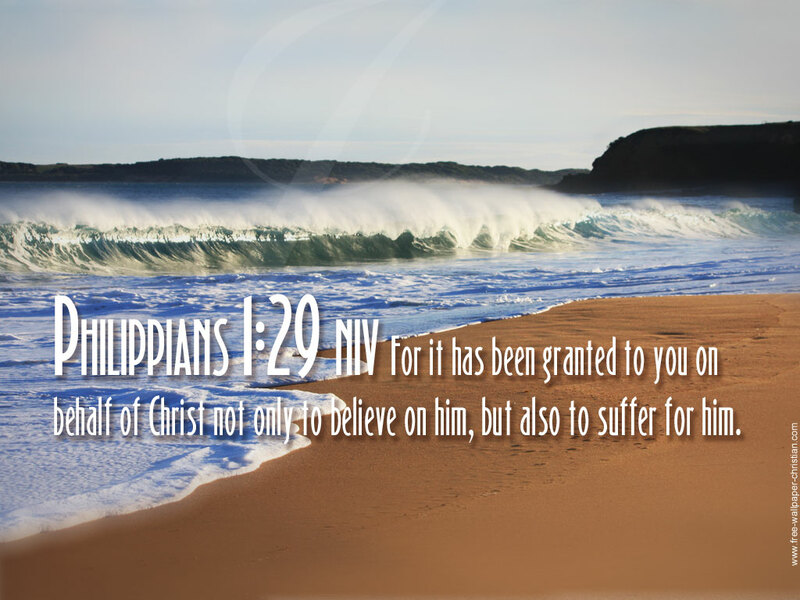 For I reckon that the sufferings of this present time are not worthy to be compared with the glory that shall be revealed in us. As we move into the season preceding the celebration of the resurrection of Jesus Christ, we take comfort in knowing that as we partake of his suffering, we shall also be partakers or those who share fully in the glory of his resurrection. 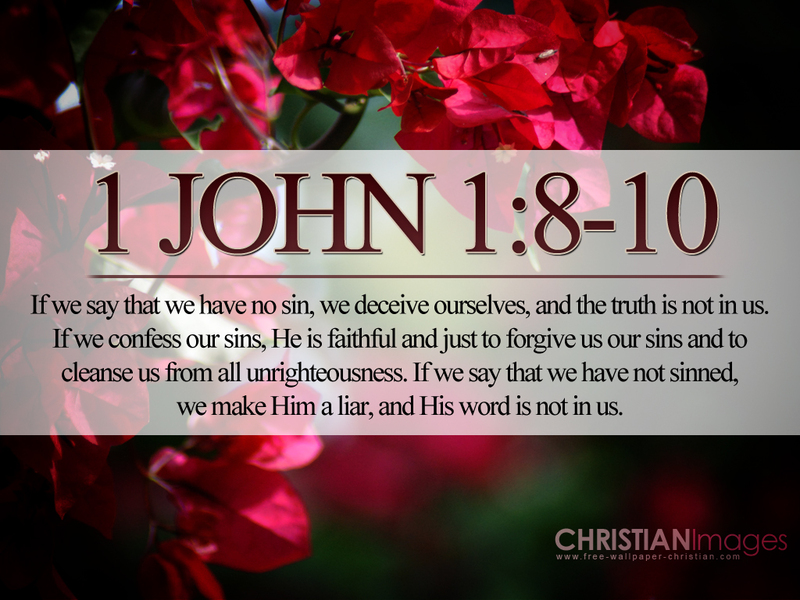 Tags:1 John, 1 John 1, 1 John 1: 6-10, 1 John 1:9, fellowship with God, Verse of the Day, What sin? 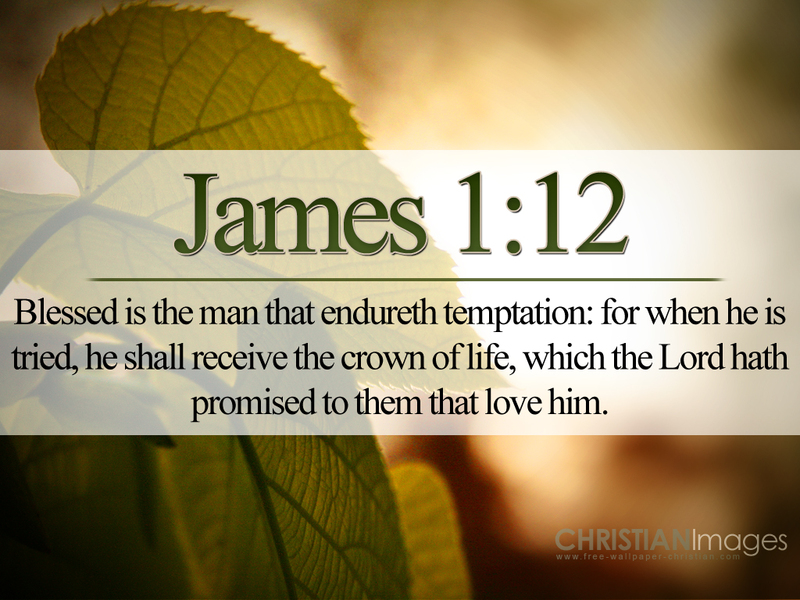 The Verse of the Day for March 23, 2014 makes reference to “the crown of life” one of five different crowns mentioned in the New Testament. Translated from the Greek word stephanos, the word crown relates to the symbol of victory given to athletes in the Greek games, such as the Olympics or other contests, where winners are honored or crowned with laurel leaves or olive branches. 2 Timothy 4:8 speaks of a “crown of righteousness” for living righteously in this world. Such alluring sweetness can never satisfy. And savor the goodness of God for all eternity. Be strong in the Lord and put on. . . In examining Joshua 1:9, we find great encouragement in midst of circumstances whereby we could be greatly discouraged. Just as Joshua felt discouraged when he was confronted with the task of leading the Children of Israel into the Promised Land after the death of Moses, we also have similar concerns, as we transition from the Wilderness of our lives into the “Promised Land” that God has set before us. To reverse the curse and counter iniquity. When I think of the First Psalm, I recall the first passage of scripture I ever committed to memory. More than 60 years ago, back in the day, in what we called “junior high school,” I remember that Mrs. Little, the local undertaker’s wife, gathered kids from the neighborhood and told us to memorize Psalm 1, which I did and still recall by heart to this day. go back to ‘the first word.’ It still works. Though only a child, I heard the word of the Lord. Planted deep within my soul seeds of destiny. Early years of famine and drought God has restored. My Shepherd ever sets a table before me. As the Psalms enflamed a passion for poetry. I now fondly recall glimpses of God’s glory. Listen to a musical version of this beautiful psalm offered by Kim Hill. 12 You have been believers so long now that you ought to be teaching others. Instead, you need someone to teach you again the basic things about God’s word.You are like babies who need milk and cannot eat solid food. 13 For someone who lives on milk is still an infant and doesn’t know how to do what is right. 14 Solid food is for those who are mature, who through training have the skill to recognize the difference between right and wrong. but especially that you may prophesy. The proof of desire is pursuit. To show that the proof of desire is pursuit. As I seek to taste His goodness and to savor. In each new season may my life abound with fruit. This life swiftly passes, fleeting as a vapor. I have yearned for God’s presence, even as a youth. To follow in the steps of Jesus, my Savior. The accompanying painting by 19th Century German artist Bernard Plockhorst depicts the Good Shepherd whose sheep follow Him willingly and eagerly because he is willing to do anything for their well being, even if it means laying down his own life. Jesus Christ refers to himself as “the good shepherd” in a couple of instances in the Gospel of John, with this being the second of seven metaphors that the Savior uses. Jesus states, “I am the good Shepherd. The good shepherd lays down his life for the sheep.” This indicates that the shepherd is fully committed to his sheep and consequently has their full trust. In the “sheepfold discourse” in John 10, we find another reference to “the good shepherd:” “I am the good shepherd; and I know my sheep, and am known by my own. Jeff Majors offers this moving, vocal rendering of the 23rd Psalm accompanied on the harp. The verb “to know” in this instance is translated from the Hebrew word yada , which according to Strong’s Concordance means: to know, to learn, to perceive, to discern, to experience, to confess, to consider, to know people relationally, to know how, to be skillful, to be made known, to make oneself known, to make to know. To you it was shown, that you might realize and have personal knowledge that the Lord is God; there is no other besides Him. To perceive, observe, obtain knowledge of or insight into. It denotes a personal and true relationship between the person knowing and the object known, i.e. to be influenced by one’s knowledge of the object, to suffer one’s self to be determined thereby.